Choose a level depending on your skills. 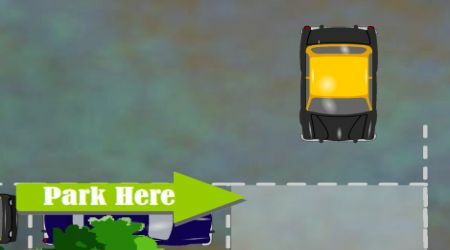 Steer your car using the left and right arrow keys. Put your car on reverse by pressing the down arrow key. 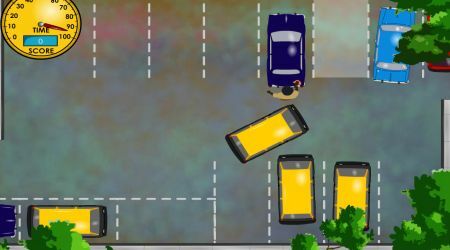 Park your car properly on the highlighted area on the screen.